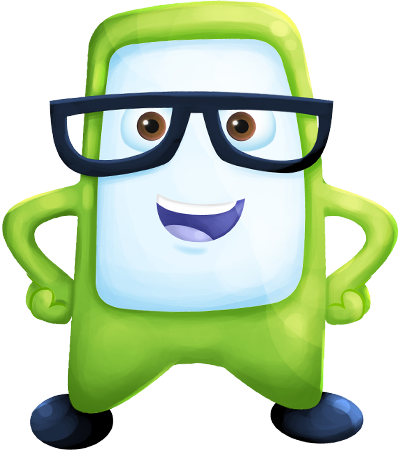 Happyness Factory is a Goal-Based Financial Planning platform. We help you take purposeful money decisions and invest in a HappyRich tomorrow. Planning your investments begins with understanding WHY you want to invest your money. Focusing on goals like ensuring a peaceful retirement, paying for your child’s education or purchasing your dream home will help you focus on what is important to you. Once you know your goals and how much money you need to achieve each goal, determine when you want to achieve these goals. Classifying goals as short, mid and long term, will make them more achievable. Once you have defined your goals and timelines to achieve them, start planning on HOW to achieve these goals. Knowing how much money you will need to achieve your goals will help you determine how much you should save and invest to achieve these goals. 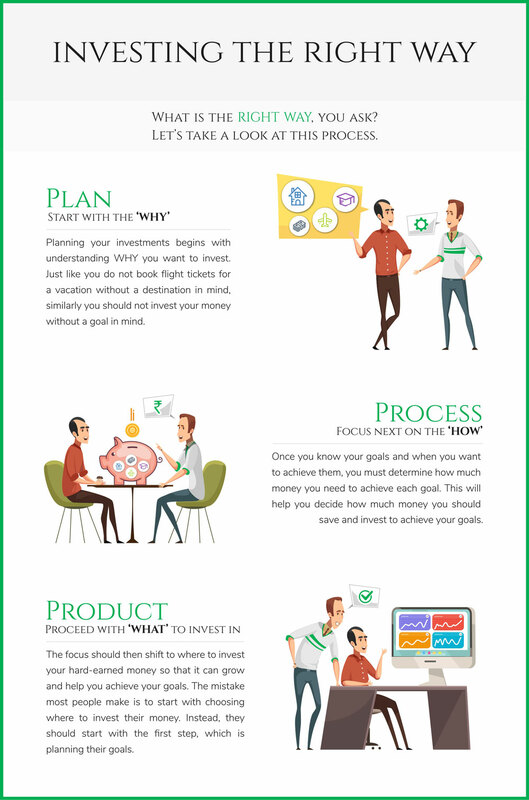 After defining your goals and saving for them, you should decide where to invest your hard-earned money so that it can grow and help you achieve your goals. With the vast range of investment avenues like Bank FDs, Insurance products, Real Estate, Equity, Mutual Funds etc. it can get overwhelming to decide where to invest your money. This is where a good Financial Advisor can be very helpful. An expert It really helps to have an expert help you navigate the sea of investment avenues and avoid the mis-selling which is rampant in the finance industry. At Happyness Factory we guide you through all these 3 steps in a well-planned and systematic manner. We help you understand your goals, place them on a timeline and then create a plan to save and invest towards these goals. We also help you evaluate the various investment avenues you can invest your money in depending on your risk appetite and investment horizon.